The Asics Nitrofuze TR shoe provides exceptional versatility between cross-training and running. 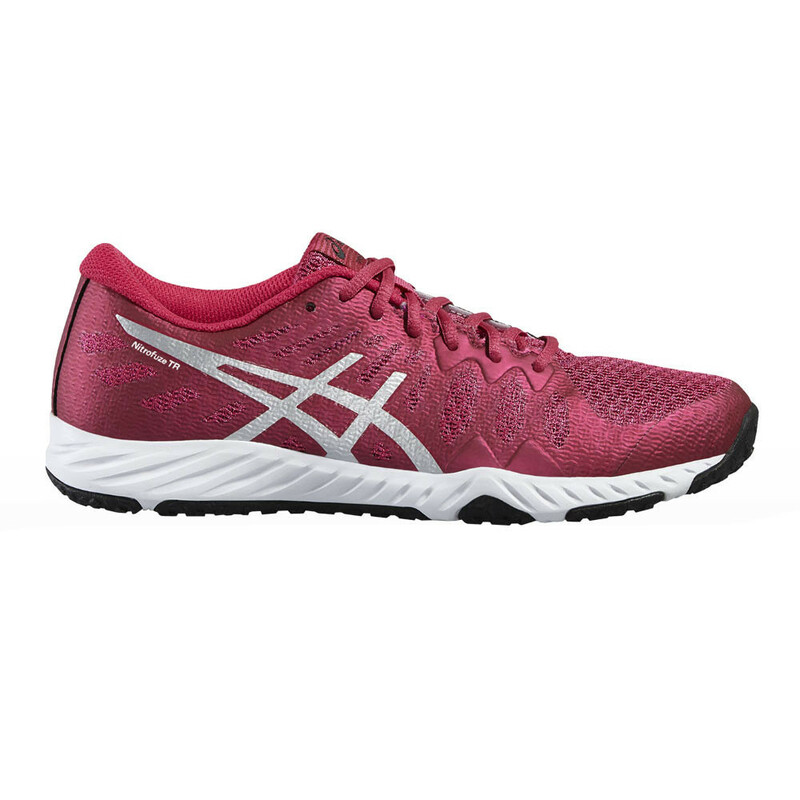 A seamless mesh upper offers support without causing irritation while a full ground contact outsole delivers stability and durability. "Good quality shoes, very comfortable"
"Great support, look good and great for running and gym"
Breathable mesh has been used in the construction of the upper to deliver exceptional breathability and comfort for training sessions. The mesh actively and efficiently wicks away the build-up of excess sweat and moisture to leave your feet feeling cool, dry and comfortable as you strive for the best results and performance. Additionally, cool air is encouraged to circulate, creating a drier, healthier environment for your feet to thrive in. 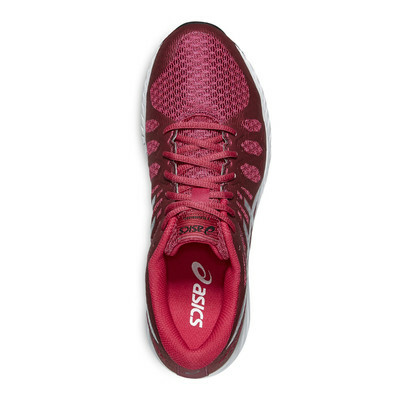 The seamless nature of the upper means your feet are suitably protected against friction and irritation such as chafing while the potential risk of blisters is emphatically eradicated for further protection. A padded tongue enhances comfort and delivers a nice, next-to-skin feel with traditional laces offering a secure and locked-in feel, ideal for cross-training activities. 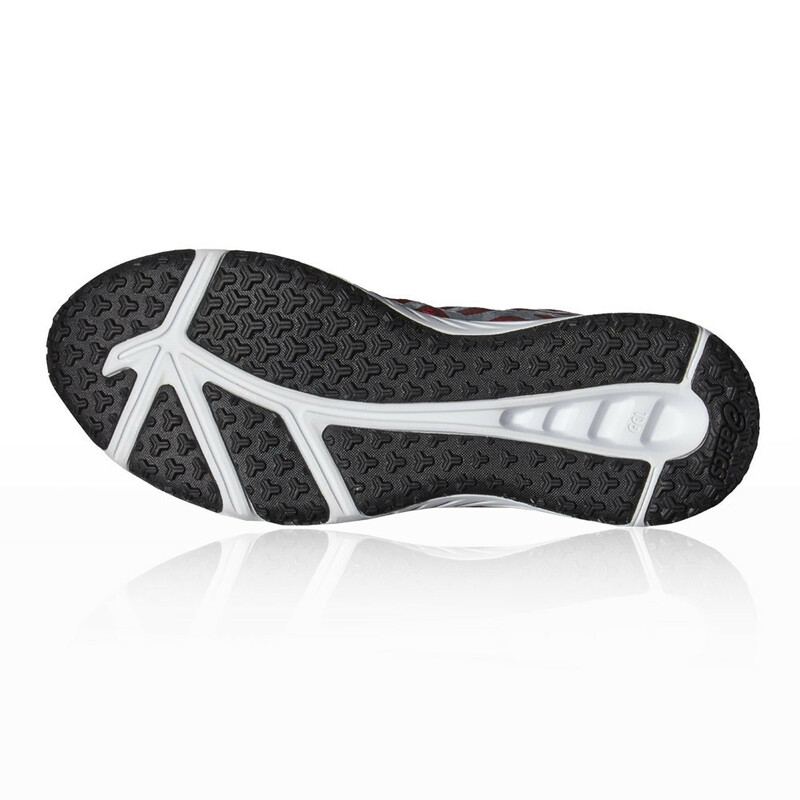 A Solyte Midsole material resides in the Nitrofuze TR for exceptional cushioning and comfort. This is ideal in the gym for aggressive, agile movements. Solyte is a lighter weight midsole compound than standard EVA, which reduces excess bulk to improve comfort and performance. While cushioning is the primary function of the Solyte midsole, it also ensures enhanced durability for all-around protection and support. Rearfoot GEL cushioning attenuates shock during impact phase and allows for a smooth transition to midstance. 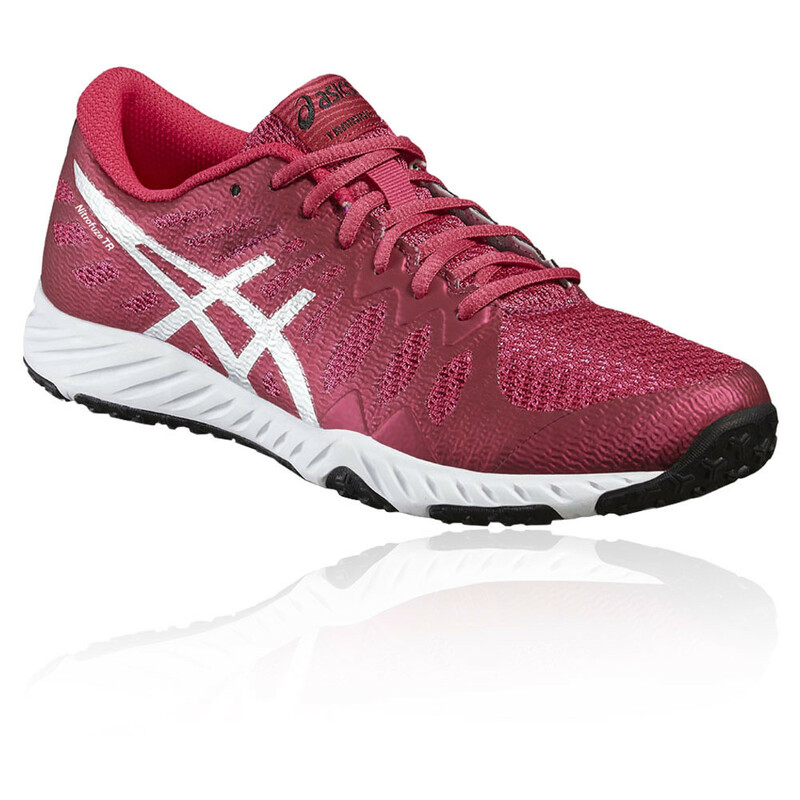 A full ground contact outsole offers exceptional grip and traction for ultimate performance in the gym. 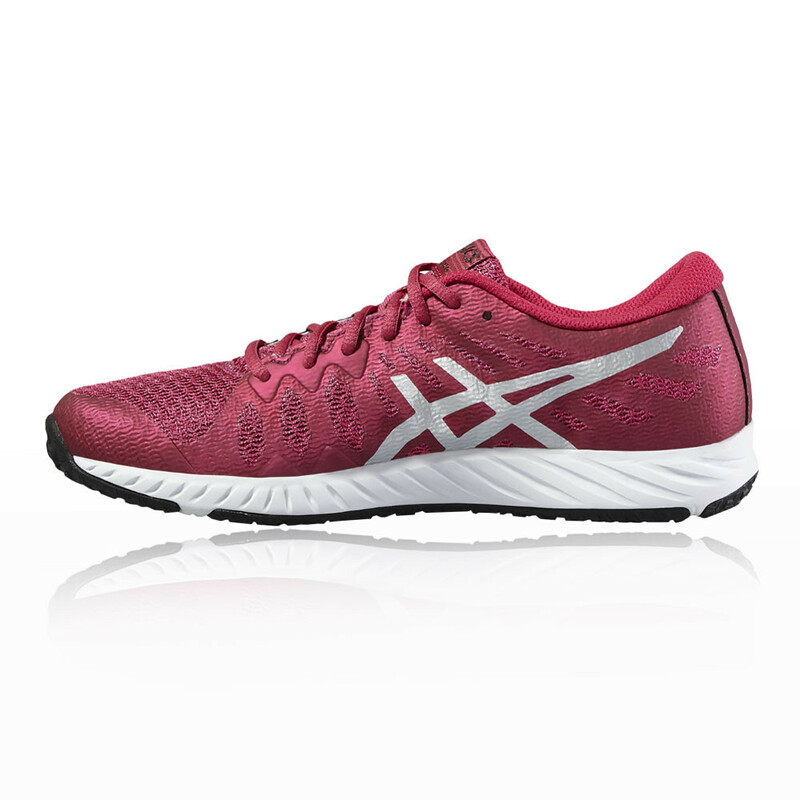 Having the reinforced traction will enable a more stable platform for you to work from, adding stability to push yourself to the limit in a shoe you can totally rely on. Strategically placed flex grooves deliver a full, unrestricted range of motion in all directions with maximum flexibility to assist your workout. Seamless - Guards against friction and irritation. Padded Tongue - Adds comfort. Traditional Lacing - For a secure, locked-in feel. Solyte Midsole - Lightweight cushioning and responsiveness. Durable Rubber Outsole - For optimal grip and traction. Flex Grooves - Offers a full range of motion.